Ray Takahashi’s return from the battlefields of World War II should have been triumphant, but the fragrant, budding orchards of his rural Northern California home hide a secret that has destroyed everything he holds dear. With his hair now trimmed short and his newly broadened shoulders filling in his uniform, nineteen-year-old Ray approaches the small house in which he grew up, tucked behind rows of plum trees he planted with his father, only to find it occupied by a family he has does not know, a white family. Two decades later, John Frazier adjusts to his own homecoming. Detoxing from a dope addiction acquired in the barracks of Vietnam, yet still aching to write the next great American novel, he struggles to silence the phantoms that have trailed him from the muddy jungles. Frazier’s ambitions are put on hold when he finds himself an unwitting witness to a confrontation, decades in the making, between two steely matriarchs: his aunt, Evelyn Wilson, and her former neighbor, Kimiko Takahashi. From the halcyon days of pre–World War II Newcastle, when fruit trees glowed like jewels, through the dusty, cramped nights of Tule Lake, and the wayward years of the post-Vietnam era, Phantoms weaves the splintered stories of two families as they seek an impossible closure. 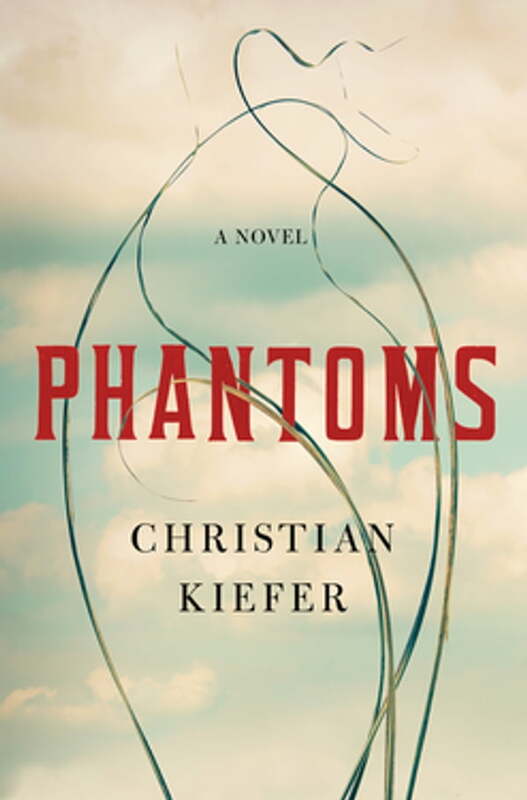 A jarring examination of the personal cost of American exceptionalism and imperialism, and the ghosts that haunt us today, this saga affirms Christian Kiefer’s expanding place in contemporary literature.